in uncertainties and install stunning custom decks – just for you. Where your home meets nature, and your comfort collides with the outdoors, decks, patios, and pergolas can help build the middle ground of everywhere in between. As the city’s custom deck builders, Huntsville Deck Builders strives to design and construct a variety of decks that add value and comfort to our clients’ homes. With our decking solutions, you’ll find yourself excited to plan the next gathering and ecstatic about what a great deck can do for outdoor living. We construct our decks from recycled materials that are environmentally friendly and easy to clean. We take pride in the low maintenance our decks require and the comfort they’re able to bring our clients for many years to come. Our deck building services are durable and consistent, leaving our customers with the option of choice to fill their desires when it comes to installing decks and implementing deck ideas. 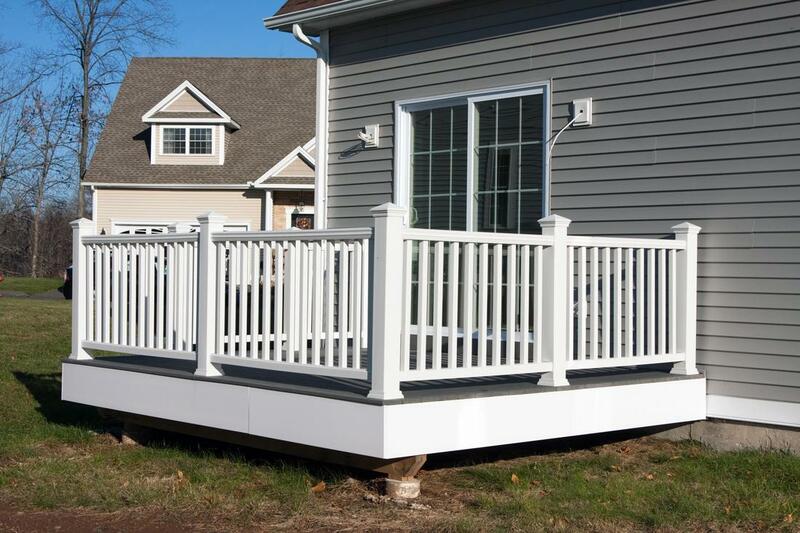 While we specialize in the installation of decks, we also offer other outdoor building services such as pergolas and porches, as well as deck maintenance, deck repairs, staining, and much more. Our services align with our passion to build amazing decks at the affordable cost our customers expect. Hardwood decks are a popular fixture in the deck building industry. Many clients enjoy the traditional appearance of hardwood decks and the versatility that hardwood offers when it comes to different grain finishes, colors, and appearance. Hardwood is a durable building material that is sure to give you the outdoor space you always envisioned. 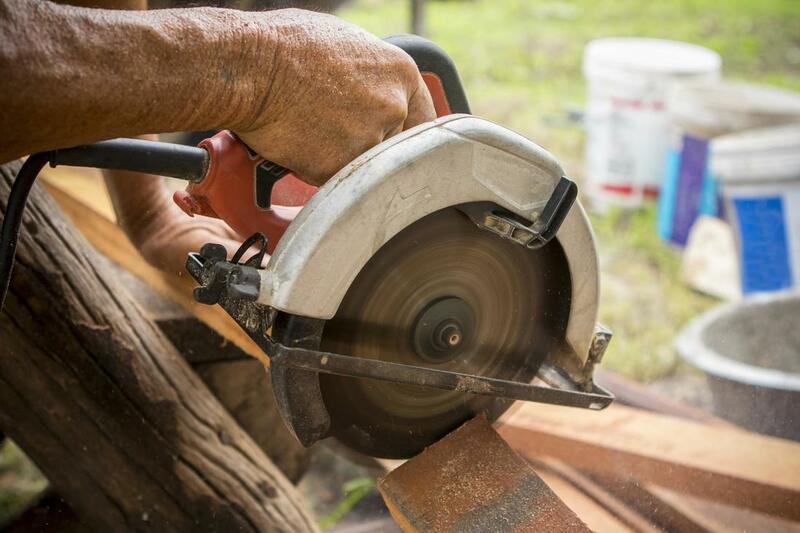 We also stock alternatives to hardwood, such as pressure-treated lumber, which, like hardwood, can withstand the elements, maintain its appearance, and is sturdy enough to last for several years. 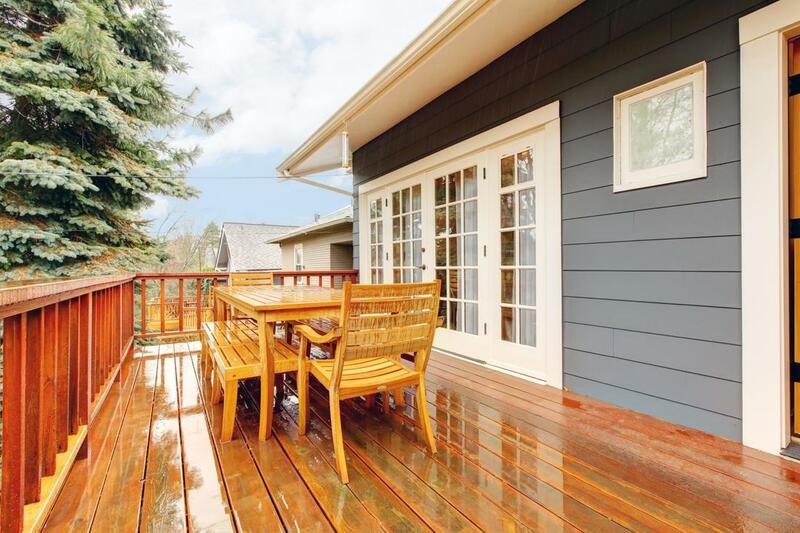 As a budget-friendly alternative to hardwood, composite decks are installed using an easy-to- clean material that can be painted to your desired color. Composite is made from recycled wood and plastic, giving it a unique set of properties from hardwood. Composite decks also offer more safety in terms of fire-retardants as they can be built with a class A fire rating. “My old porch really needed an upgrade so I called the guys at Huntsville Deck Builders to help me out. Not only did they revamp my porch by converting it to a screened-in porch, but they also re-stained the composite lumber it was made from, making it look like new. I couldn’t have asked for a better outcome!” – Andrea W.
Pine decks, although made of wood, are slightly softer than their hardwood counterparts. However, this softwood makes for more flexibility when installing a pine deck. Pine decks have proven to be softer for frequent foot traffic and make a suitable material for those with kids and pets that use the outdoor space as well. 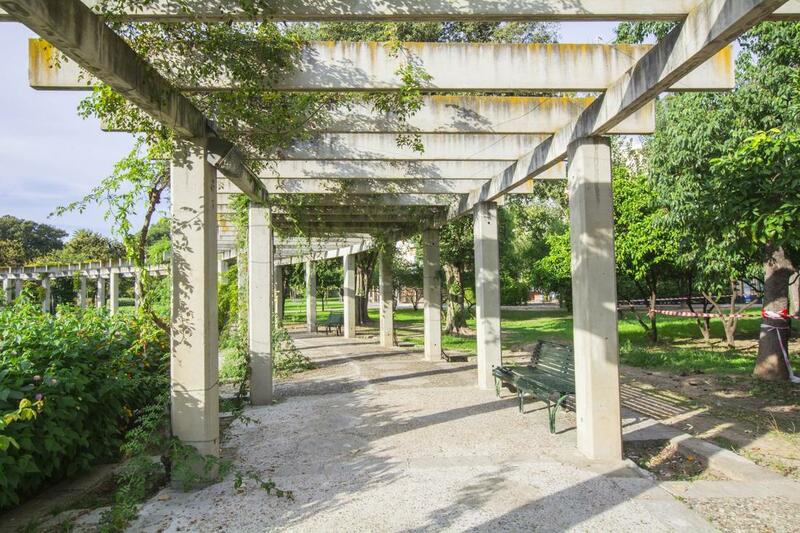 Pergolas and porches are the added bonus to emphasize your outdoor space with style. Pergolas and porches can be built using similar materials to that of decks, so you know you’ll be getting durable structures when you decide to have one installed. Pergolas can give you a much-needed break in the garden, while patios can get you close enough to the outdoors with paved comfort. Screened-in patios and covered patios are also popular options amongst our clients that want an equal combination of the indoors and outdoors. 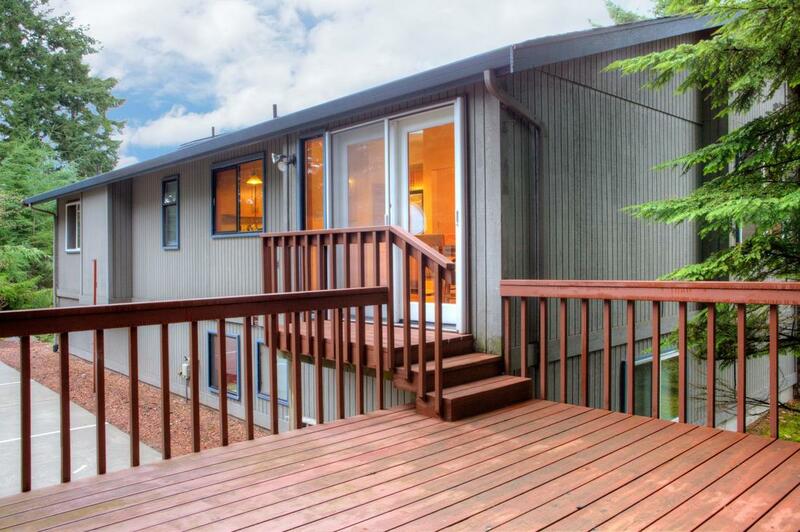 “After some home remodeling, we decided we wanted to re-stain the outdoor wood such as our deck and fence. Huntsville Deck Builders were incredibly helpful and friendly, answering any questions we had about their staining services. They stained our wood beautifully and the process was easy as ever. Thanks, guys!” – Craig T.
Every year, your deck should thoroughly be inspected by professionals to ensure that it is up to standard. Decks that fail deck inspections may do so for a handful of reasons, ranging from deteriorating structures to overall failing integrity. If your deck is not up to code, we can recommend repairs that help secure it for many years of extended use. Deck staining is for those that want to change the color of their hardwood deck. Deck staining can be done to help match tiles around your pool, stones on your home’s exterior, or for a refurbished appearance to look like new. 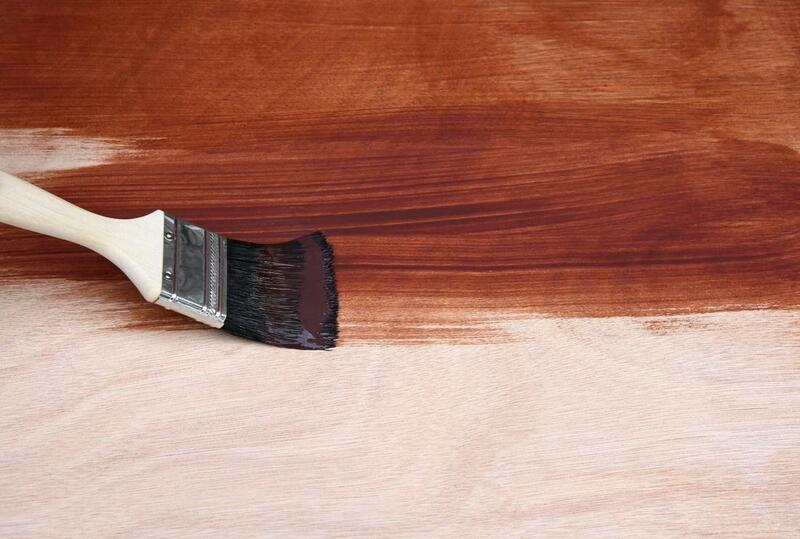 Deck staining chemicals penetrate the hardwood and can give it deeper and darker tones that look natural yet flawless. “The staff at Huntsville Deck Builders helped bring my deck vision into a reality. I knew what I wanted but wasn’t sure how to create it but they were able to help me do just that. I’m so glad they were recommended to me by a friend – I wouldn’t choose anyone else to build a custom deck for me!” – Amy R.
To further our work in the Huntsville area, we’re here to answer your questions and give you the most information possible, so you can make an informed decision when choosing a deck and working with us. We understand that you have many choices when it comes to hiring deck contractors, so we want to stand out as the most honest, transparent, and committed deck builders in the city. On our main telephone number, we’re ready to take your calls, answer your inquiries, and do what we can to make your experience with us as enjoyable as can be. If you'd like to send us an email instead, you can fill in the contact form on our website and we'll get back to you as soon as possible. 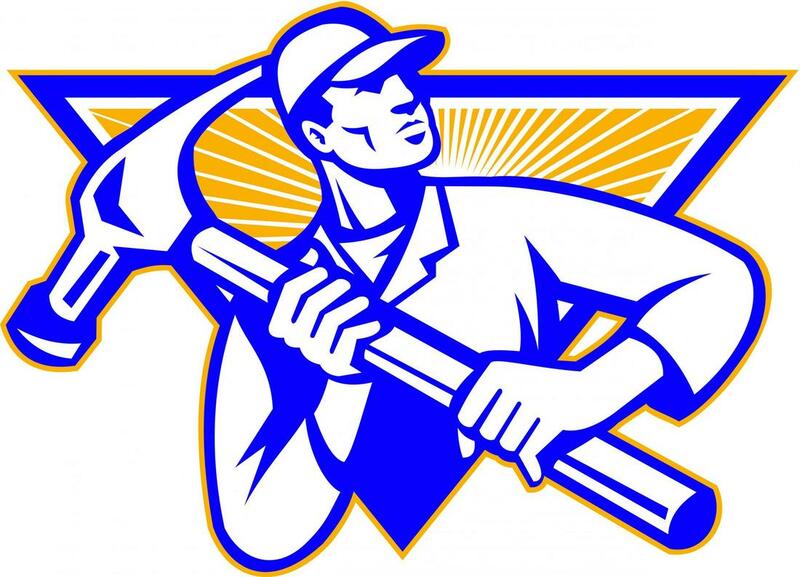 For free quotes and estimates or to speak with one of our contractors about a consultation, you can fill in the same form and we'll direct it to the appropriate person. Are you one of our past clients and moving from Boise to Colorado? Do you wish you can take your beautiful custom deck we've built for you? We got you covered!!! Our partner Aurora Deck Pros in Aurora, Colorado will take great care of you and build a beautiful custom deck for you within your budget. Check out their website and give them a call to get started on your deck project in your new home!